Big Hit Entertainment is best known for launching the globally-adored boyband BTS. The label has been ramping up the new teen K-pop group for the past month, with BTS giving them a sweet shout out last month at the 2019 Seoul Music Awards. The five-piece boyband consists of Soobin, Yeonjun, Beomgyu, Taehyun, and Huening Kai. Anticipation continues to build as fans can’t wait to hear the group’s first song. Fans have been able to glimpse each of the TXT members in a series of individual teaser videos posted by the label on YouTube and social media. Recently, a sneak peek video featured all the boys together in several different settings. Just last week, the boys were featured individually in a new series of videos called “Questioning Film: What do you see?” for each member. Taehyun’s video was the last to be posted. In it, he’s wearing a fuzzy bright blue sweater and in one scene, lays back on the grass in a field of colorful flowers. 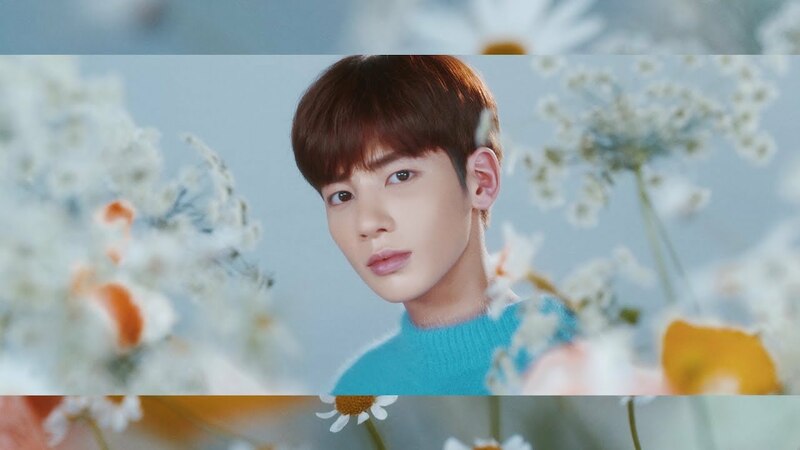 At 16, he’s notably the youngest TXT member. (Watch Taehyun’s questioning film above). K-pop has rapidly gained popularity all over the world. BTS has a large legion of fans (aka ARMY) who have embraced them with a degree of passion which has been compared to The Beatles’ fans ala the Beatlemania era. BTS dominated the music landscape in 2018, breaking many records while hitting multiple career milestones. The South Korean pop stars will notably present an award at the 2019 Grammy Awards in Los Angeles on Feb. 10. The band is also nominated for their first-ever Grammy Award for Best Recording Package for their 2018 album Love Yourself: Tear. TXT stands for Tomorrow x Together and a slogan on their website reads “You and I, Different But Together.” The positive message is similar to BTS’ strong “Love Yourself” message, which is meant to inspire youth everywhere to love themselves as they are. 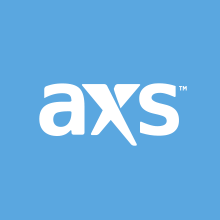 Stay tuned to AXS for more on TXT, BTS and other K-pop news.